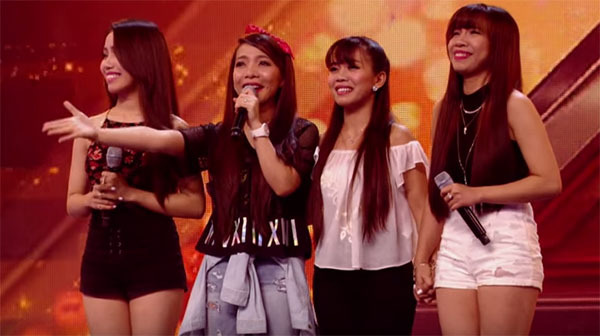 The X Factor UK 2015 Top 6 ‘Groups’ has been named! Cheryl Fernandez-Versini’s Top 6 Groups has been revealed at the end of The X Factor UK six-chair challenge episode on Sunday, October 18, 2015. Eliminated artists were Decibellas, Mon Amie and Rumour Has It. What did you think of Cheryl’s choices on the Six-Chair Challenge? Share your thoughts and opinion on the comment section below.